This device has 450 w powerful motor. 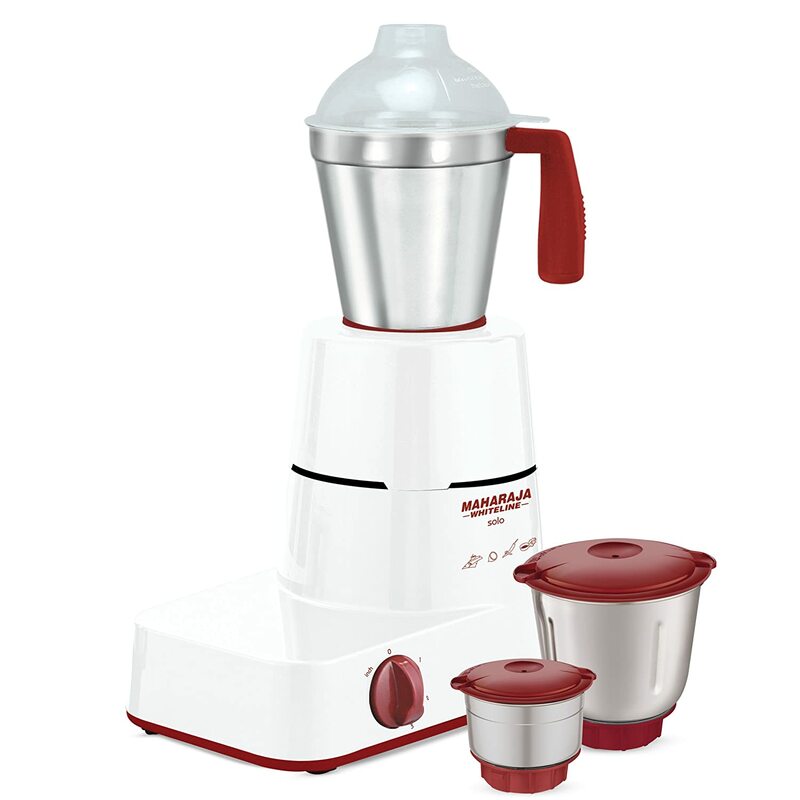 It comes with Stainless steel juicer mesh & Super sharp blades. it has Happiness (Red and White) Colour. It has 1 Year Product Warranty & 2 Years Motor Warranty. To Recieve updates and possible rewards for Maharaja Whiteline MX-122 please sign in. To Recieve updates and possible rewards for Juicer Mixer Grinder (JMG) please sign in.